GC6JDQQ Sunset on Signal Hill Event (1 Oct) (Event Cache) in Western Cape, South Africa created by WC Geocachers. Time : 18h30 to 19h00. Reason : Come and join us while we watch the sun set over the Atlantic Ocean. If you are looking at Table Mountain from Cape Town, you will see Lion’s Head and Signal Hill towards the right. 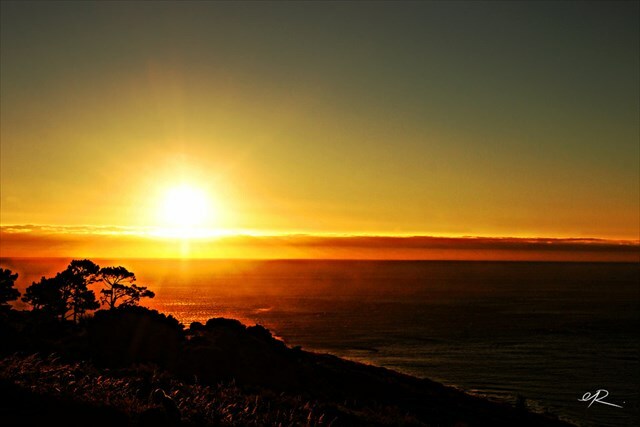 This is one of Cape Town’s best loved sun-downer spots. 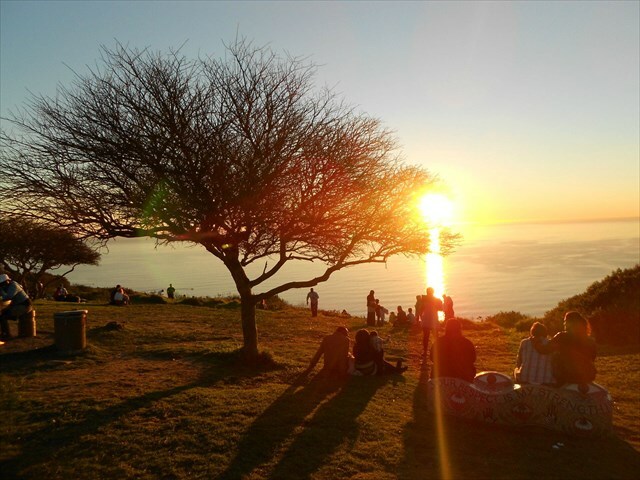 Signal Hill is about 300m high and offers great views across the City Bowl and Table Bay and it’s a truly magnificent spot to sit peacefully and take it all in. Enjoy the city lights twinkling as the sun begins to set. It is also an excellent vantage point from which to admire the floodlights that light up the side of Table Mountain in the summer.